There’s nothing worse than seeing your beloved pet unable to move around with ease and enjoy life to the fullest. Limited mobility becomes limited activity, which subsequently turns into a lesser fulfillment of life. 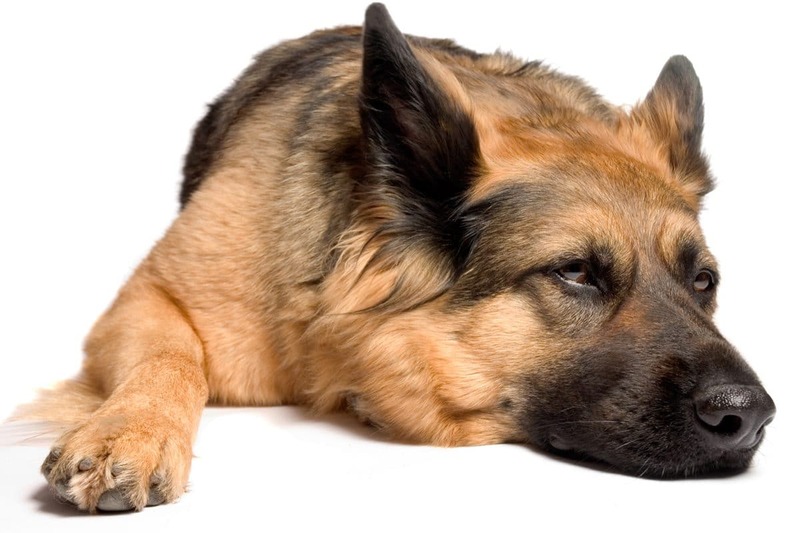 Arthritis for pets can hinder just about every aspect of an animal’s life, and treatment for those aches and pains needs to be addressed in the least invasive way possible. 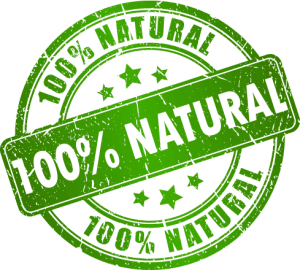 An all-natural, no side-effect supplement should be considered first. One of the most popular pharmaceutical drugs often prescribed by veterinarians is Previcox, an anti-inflammatory drug that has limitations. For instance, dogs under 12.5 pounds as well as pregnant dogs are not allowed to take the drug. Dosages for Previcox vary, from 57 milligram chewable tablets to 227 milligram tablets that are used depending on the weight of the dog. Side effects for the drug, while sometimes severe, are as equally concerning as the limitations. Pets with poor kidney, liver, or heart function, have low blood pressure, have peptic ulcers, or are being treated with diuretics are unable to take the drug. The medicine can also hinder weight gain. 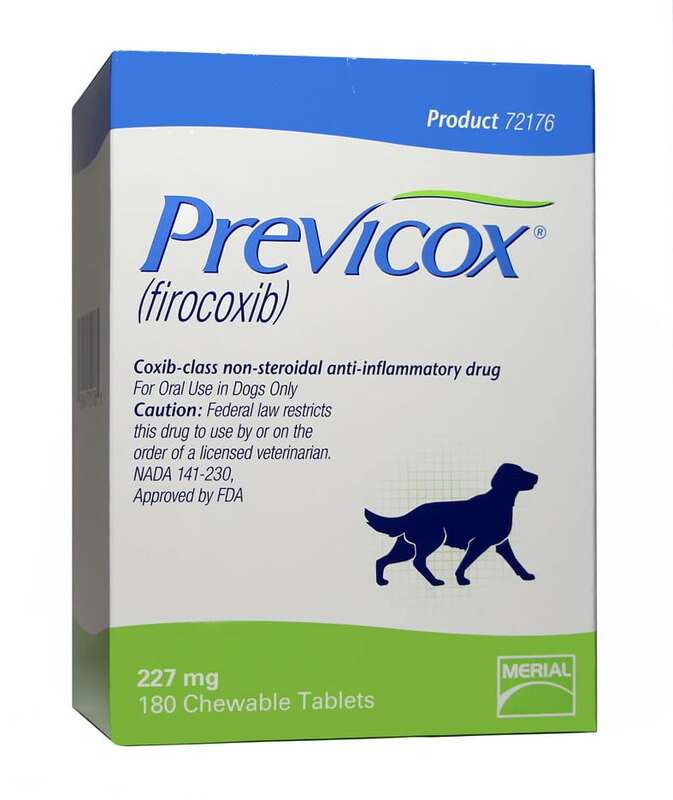 While Previcox may be used for dogs with fever, swelling, and general pain, side effects including vomiting, loss of appetite, weight loss, diarrhea, depression, lethargy, loss of coordination, blood in vomit or stools, and peptic ulcers may occur. If a drug is adding to those ailments or creating them, it’s likely other prescribed medications will be needed to quell or slow the new issues. And of course, with the use of those, more side effects are likely. In addition, if pet owners stop using the drug, it’s recommended no NSAIDs are used for a five-day period. 5mg dosage per kg body weight (2.27mg/lb). Vomiting, liver and kidney problems, diarrhea, ulcers, change in behavior (such as activity level changes, seizure, or aggression), among others. So how do we treat our pets’ pain without giving them more issues? Finding an effective natural alternative is hard, and that’s why we created Flexpet. 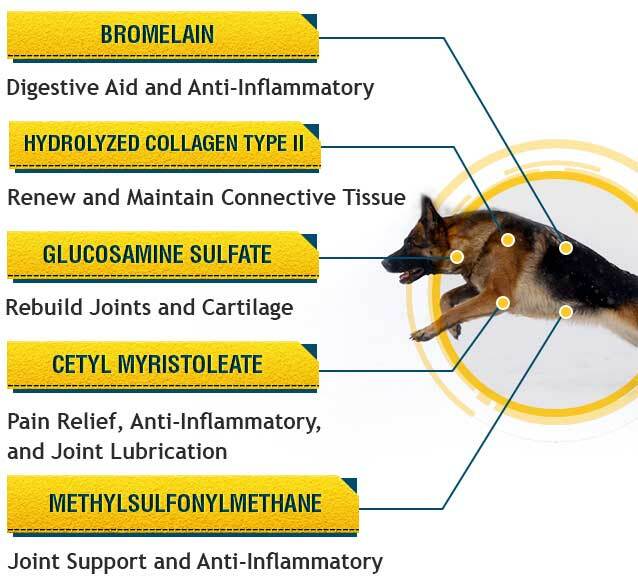 Flexpet is an all-natural joint pain relief supplement for dogs that can be used for both cats and dogs. 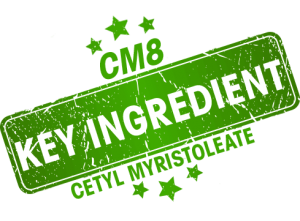 The chewable tablets are designed to nourish the joints, support stronger cartilage, stimulate the lubricating fluid in the joints, and increase mobility as well as reduce pain and inflammation. Here’s where Flexpet separates itself from the pack: it is an all-natural supplement and therefore has no side effects, which means no sedation or stomach aches for your healing pet; and the makers of the product are so confident in results, Flexpet comes with a 90-day money back guarantee. There are also no specific restrictions on Flexpet. This varies greatly from products like Previcox. Animals with histories of taking other medications may be prohibited from using Previcox. Also, animals who have reacted poorly to NSAIDs in the past; dogs under 12.5 pounds; animals currently using NSAIDs; or dogs who are pregnant should not take the drug. Prescribed drugs and medications typically have a 20% effectiveness rate and only serve to cover up pain, while FlexPet is 80% effective and gets to the root of the problem. 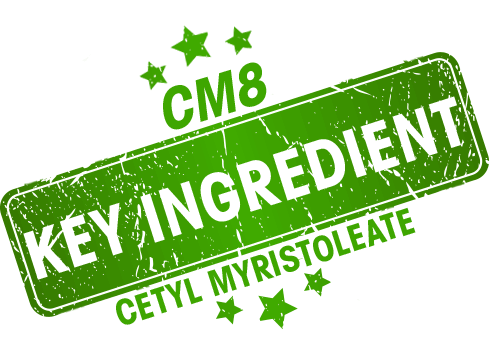 That’s thanks to FlexPet’s patented ingredient, CM8, also known as cetyl myristoleate, which is natural and lubricates and reduces swelling in the joints. 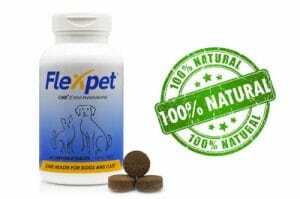 It’s because of those natural ingredients that FlexPet can be administered to a pet with the aforementioned issues and won’t cause a conflict internally for the animal. FlexPet means no more prescriptions, no more side effects, and no more pet pain. My dog is Just beginning to Recovery from the effects of previcox. He began vomiting bile, had Black tarry stools and completely løst his appetite. I Just wanted to help him as he is an old er dog with hip displasia (a Collie). I Just take him for Shorter walks now and he is coping OK.
Btw so far he has no side effects off previcox apart from needed more poo poo eve/ night and bad gas .. really I’m just sceptical of these drugs the vets pescribe and their long term use internally . my dog is 14 with grade 2 heart murmur and arthritis. My 25kg dog was on Previcox for only 5 days. Within a day, his mobility was almost back to normal. Very effective and he had good quality of life for that one week, before other symptoms showed up (incontinence, hind legs struggled to walk) and he died one week later. He did have some heart issues though we thought it wasn’t major yet. So I am not sure if this has anything to do with the Previcox he took. Hi Russel. Flexpet is not currently in stores in New Zealand, but we can ship it there for orders placed on our website. You can email us at [email protected] for more info.